JD Painters and decorators, Hamilton. 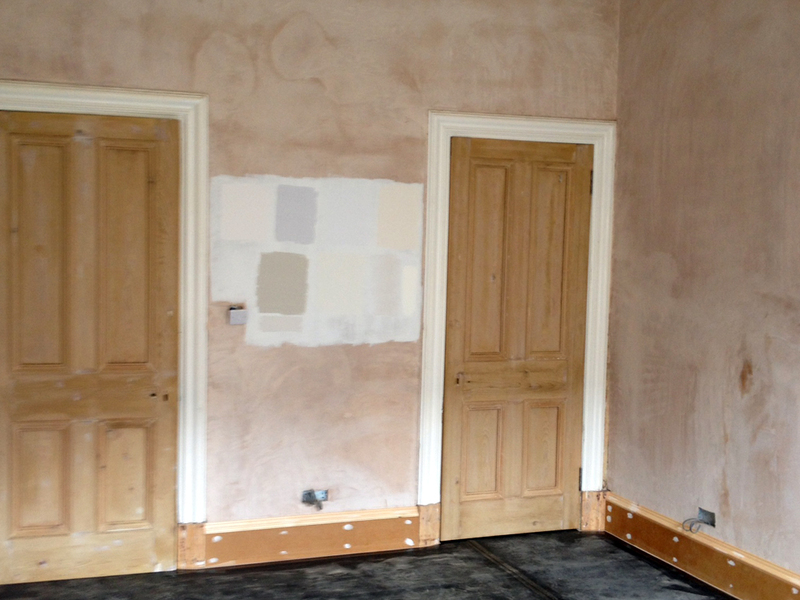 Offer plastering and all trades service. 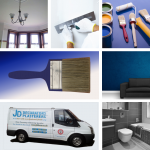 JD painters, decorators and plasterers are a small family buisness based in Hamilton, we specialise in painting and decorating also multi trade services including plastering work in and throughout the Hamilton and South Lanarkshire. JD Decor Hamilton have been in the business for over 20 years now and we have a great reputation from our previous customers. We pride ourselves on delivering a very high standard; please visit our gallery pages to view our previous jobs. If you are looking for reliable, professional tradesmen, then look no further. 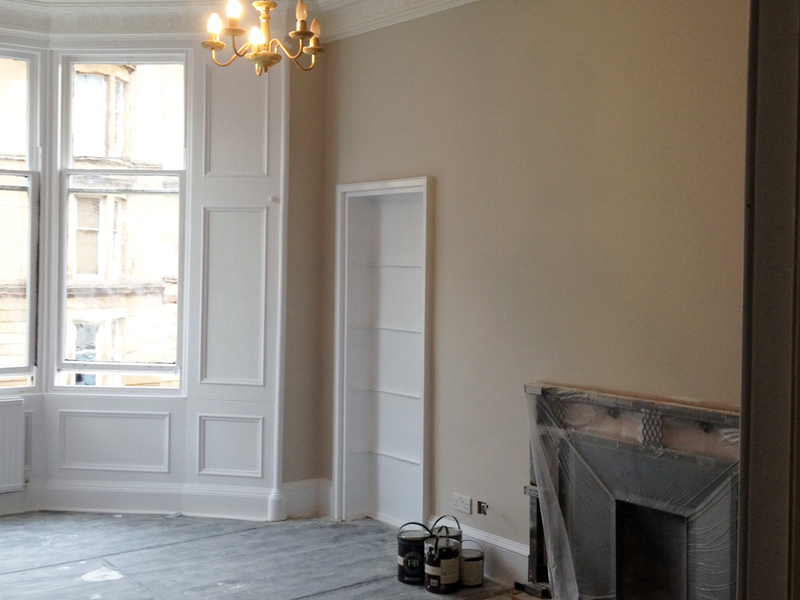 JD Decor- painters and decorators Hamilton, are members of the Scottish Decorators Federation which ensures all our work is guaranteed for 24 months, and we are also fully insured. To receive a free quote from us simply give us a call or alternatively complete our Contact Form or send us an email. “This firm are without doubt the best I have ever dealt with, keen pricing, expert finishes and extremely personable staff. If you need it done right, look no further”! 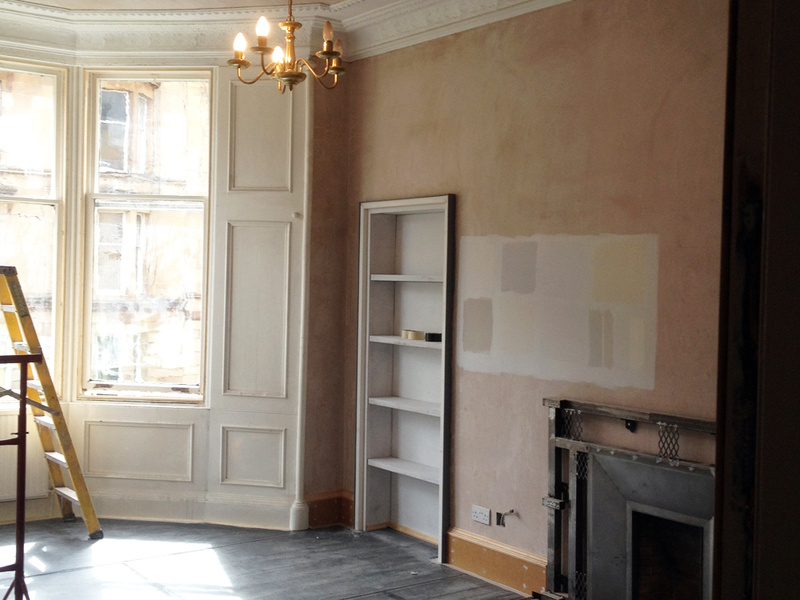 JD Decorators Hamilton can cover all aspects of painting & decorating, we also do plastering both for interior and exterior work and a full range of multi-trade services covering Hamilton and the Glasgow areas. 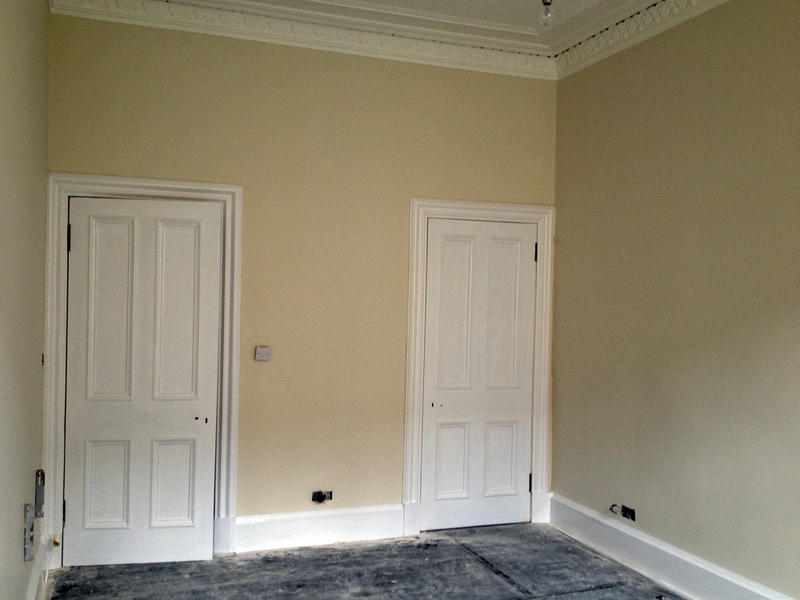 Plastering & decorating throughout seven bedrooms including cornice, windows and skirting repair. Painters, Decorators, Plasterers Business covering areas of Hamilton south lanarkshire, Glasgow West End and South Side. 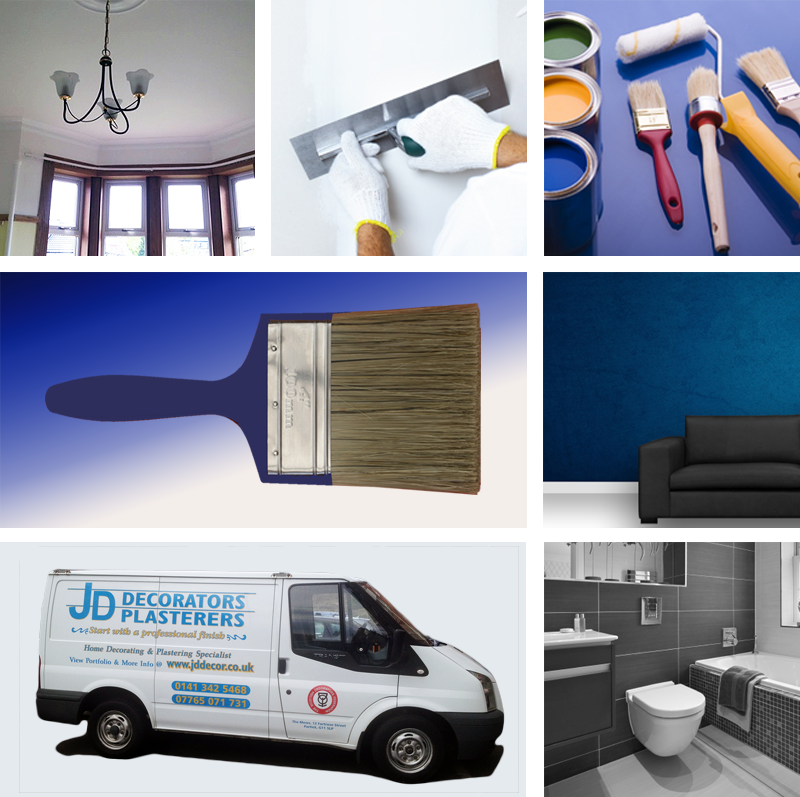 JD Decor decorators, painters and plasterers, serving Hamilton and Glasgow.